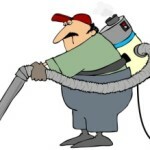 It used to be the case that there were just a few carpet cleaners that dominated the marketplace. 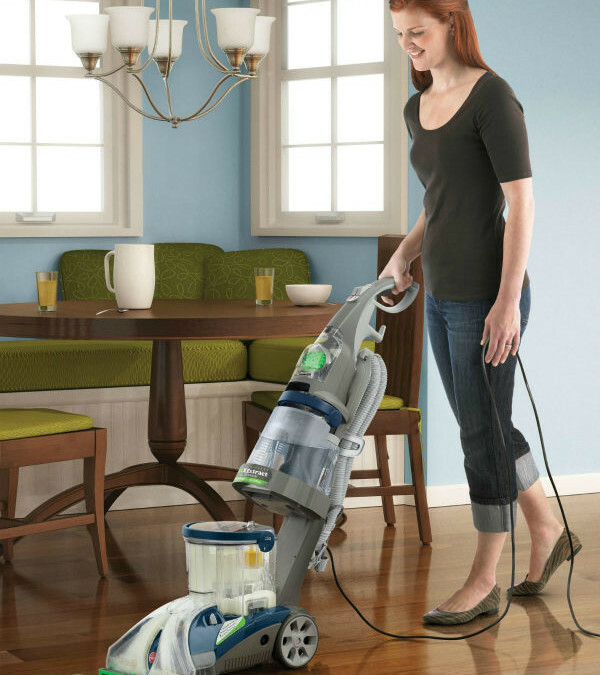 Rug Doctor was the clear winner for commercial-quality cleaners, and Bissell took care of most of the popular home carpet cleaner models. 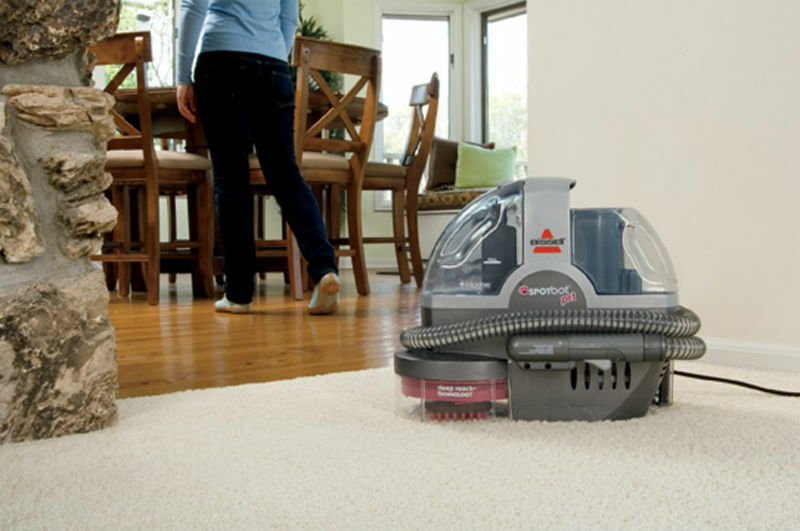 When you compare carpet cleaners, Bissell stands on top in quality with their Big Green Deep Cleaning Machine and its professional-grade deep cleaning performance and a near perfect 5-star average customer rating. 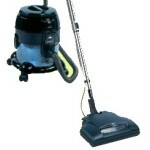 However, today there are even more options available to us. 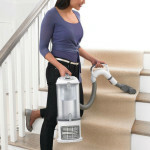 Rug Doctor has made a stab into the lower price range with the Rug Doctor Deep Carpet Cleaner , Bissell has taken over with the best professional-grade cleaner with their Big Green Deep Cleaning Machine , and quality brands like Hoover have provided even more options in the affordable home models. 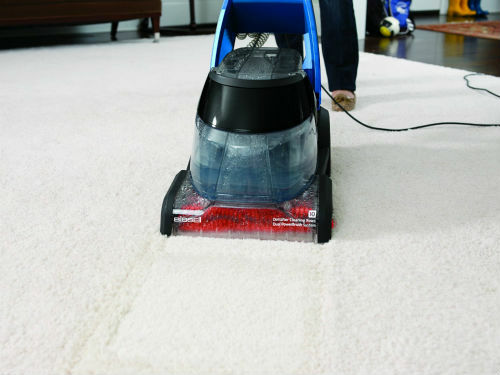 How does one keep up in this ever-changing landscape and choose the best available carpet cleaner for their home or business? 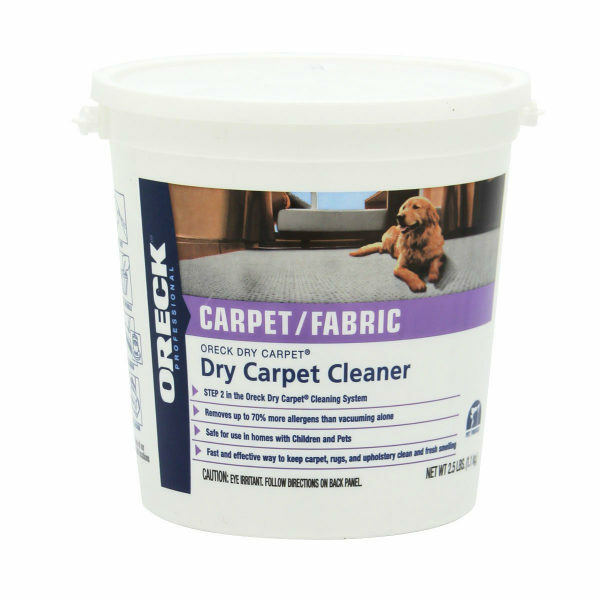 This page is designed to help you do just that. Below we have provided a detailed comparison table to help you quickly compare carpet cleaners with their vital statistics, such as water tank capacity, weight, and average customer rating. 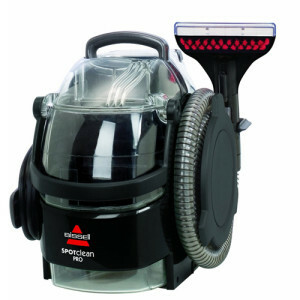 Clicking their links will take you to Amazon where you can view and quickly compare more in-depth customer reviews. 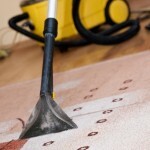 We hope this proves helpful for you to easily compare the best carpet cleaners on the market. 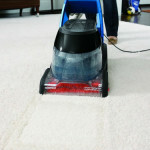 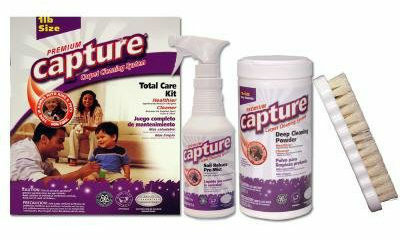 We hope the above table has proved helpful to quickly compare carpet cleaners. 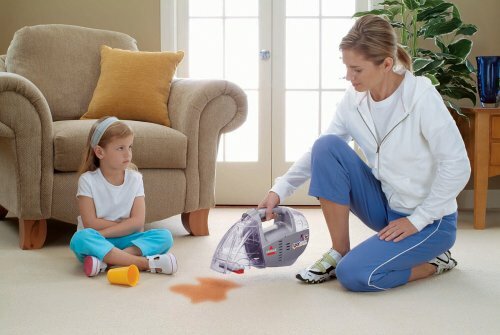 If you are looking for further information on particular models, below is a list of our carpet cleaner reviews. 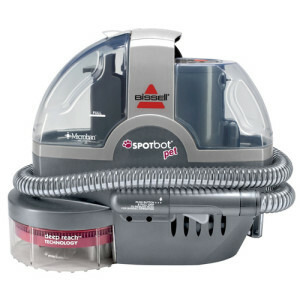 The Bissell Spotbot has gained attention over the years as a portable deep carpet cleaner that can remove the most awful unwanted stains, without you even needing to be there! 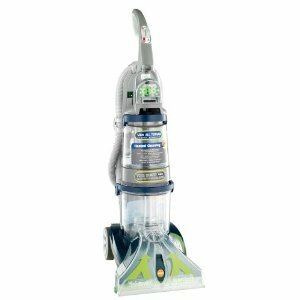 We review three popular Vax carpet cleaner models, including upright vacuums and a vacuum and carpet washer combo. 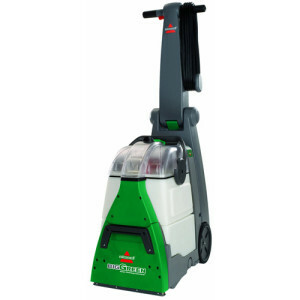 The Bissell Spotlifter is a lightweight, handheld carpet cleaner. 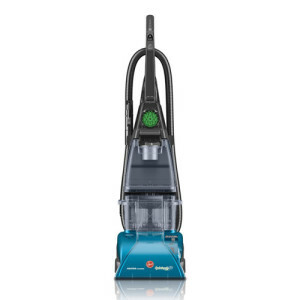 We review the corded and cordless models of the Bissell Spotlifter based on consumer reports. 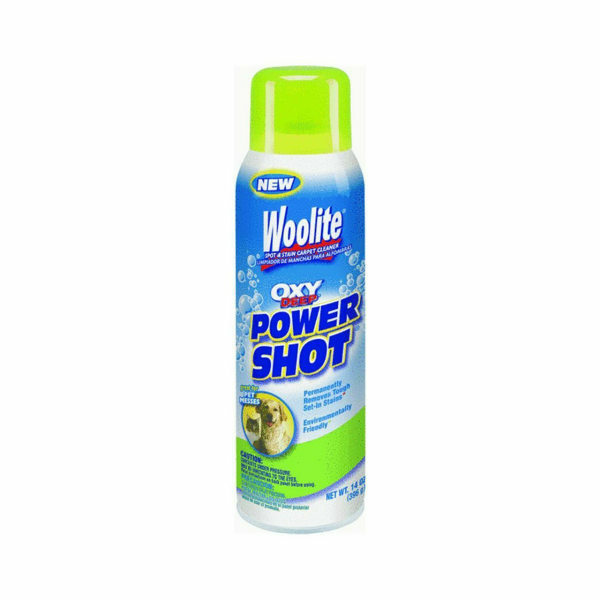 Our Woolite Carpet Cleaner product reviews analyze three of their most popular products: Rug Stick, Woolite Heavy Traffic Cleaner, and Woolite Oxy Deep Cleaner. 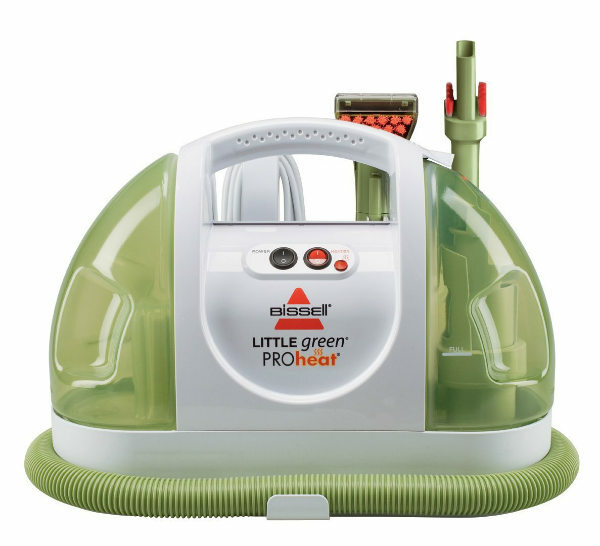 Look into details of two of the most popular machines in the Bissell ProHeat Carpet Cleaner line: the ProHeat 2X Revolution Pet and the ProHeat 2X Premier. 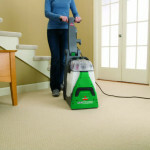 The Bissell Little Green ProHeat is great for small jobs in tight spaces and is a popular consumer item. 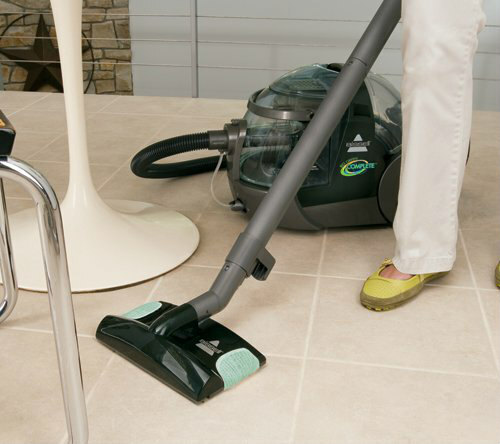 We look into the features and functions to see why. 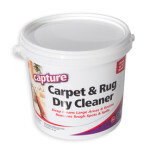 Capture’s carpet cleaner product line is a hit with many consumers in comparison to other dry carpet cleaning brands, so we took a look at the effectiveness of Capture dry carpet cleaner to see what makes it popular. 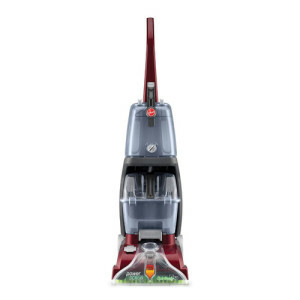 The Bissell ProHeat 2X line has been a popular line of Bissell carpet cleaners for many years, and it recently received a reboot in 2014 with a newer Premier version that matches the triangular look of Bissell’s newer carpet cleaners. 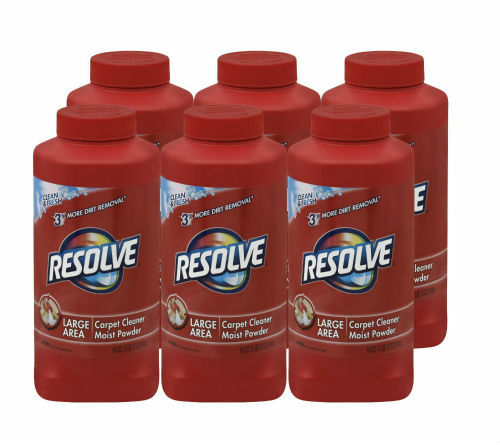 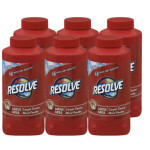 The Resolve dry carpet cleaner is one of the popular brands of carpet cleaning products that we review for those searching for effective and safe dry carpet cleaners. 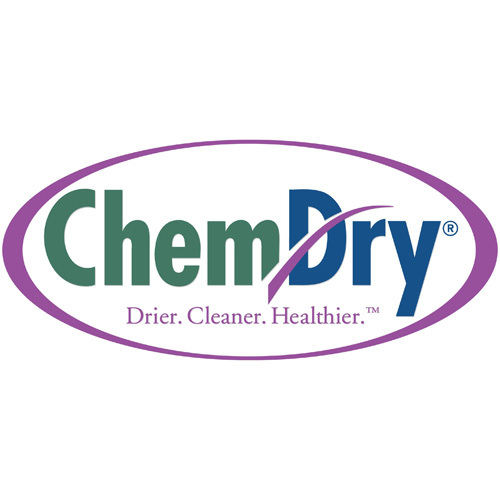 The Chem dry carpet cleaning company is one of the most popular carpet cleaner companies, however are they worth the costs? 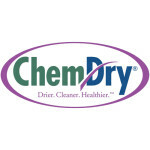 And what are the advantages of using a Chem Dry carpet cleaner?